The waste water treatment plant of Viikinmäki has set for itself higher purification targets than the auhtorities require. Solid substances, substances which consume oxygen, 95% of phosphorus and 90% of nitrogen are removed from the waste water. In the waste water treatment plant, mainly built inside of bedrock, the waste waters of about 800 000 inhabitants and the regional industry are treated. The treated waste water is led in a rock tunnel to a distance of eight kilometres from the southern point of Helsinki to the sea in front of Katajaluoto, depth of more than 20 meters. BHK7 describes the amount of the oxygen consuming organic material in the waste water. Phosphorus and nitrogen are elements that cause eutrophication of water systems. The Urban Waste Water Treatment Directive of the European Union defines the minimum level of the waste water purification. However, Finland has its own higher demands for the level of the waste water treatment (Vesioikeuden jätevesienlaskulupa 264/1961). The environmental license for waste water treatment plant of Viikinmäki specifies the institution’s purification demands. It also gives regulations for emissions released into the air and for solid waste. 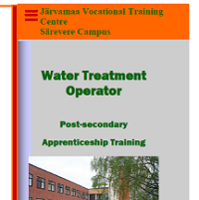 The valid treatment obligations of the waste water treatment plant are its immediate and concrete objectives. The authorities follow execution of the treatment requirements by using the annual and quarterly reports. 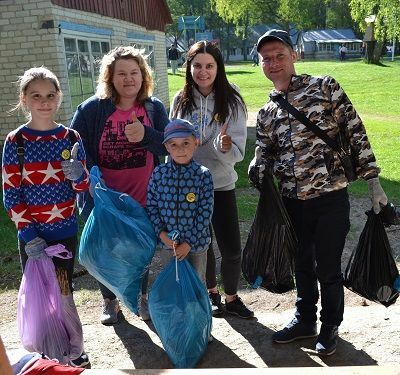 Furthermore the waste water purification plant of Viikinmäki is obligated to achieve the quality objectives laid down by the City Council of Helsinki in its Baltic Sea regulation.